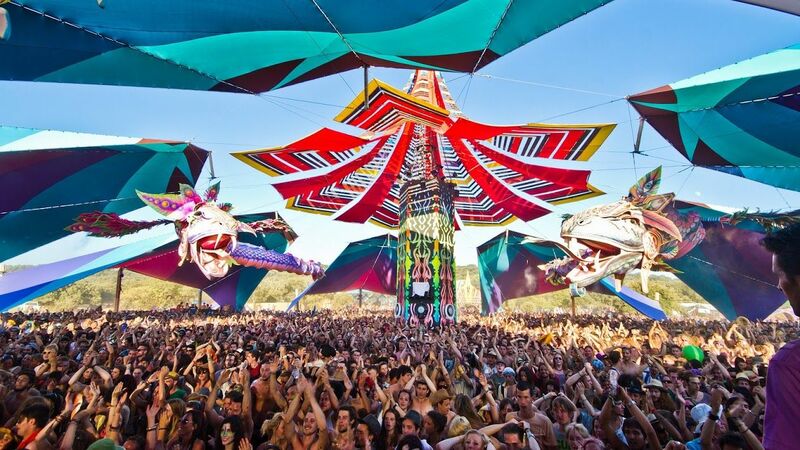 The Burning Mountain Festival is a 4 days experience of radical self expression and self commitment. The goal of the Festival is all about community and culture. It’s a social survival camp. As our social life is transforming more and more into a digital way, we want to be able to connect and exchange and interact “offline” with each other. The Burning Mountain Festival is not about consuming, it is about participating. We believe that this peaceful interaction is best achieved through commitment and sharing. The unifying action is dancing. Therefore, music will always be a great part of our culture. 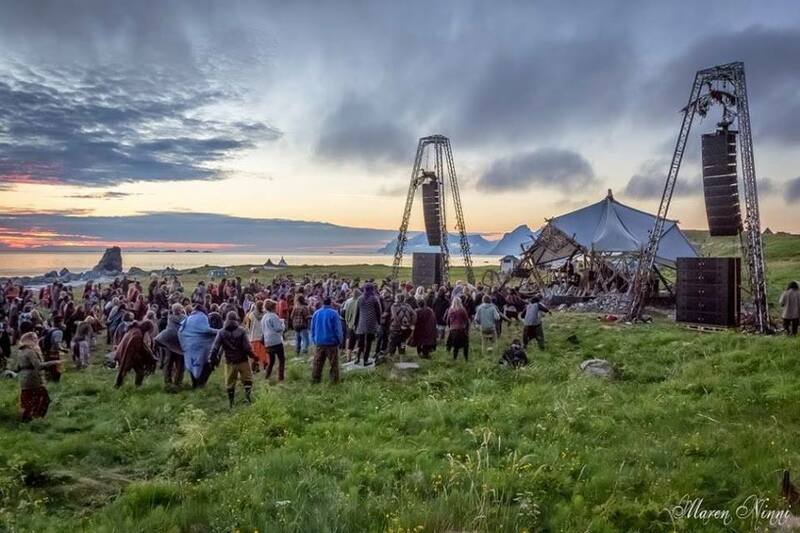 Electronic music and nature gathering on 29 June to 5 July, situated above the arctic circle on the majestic island of Værøy. Værøy is famous among metrologists for having “the largest positive temperature anomaly in the world relative to latitude”. 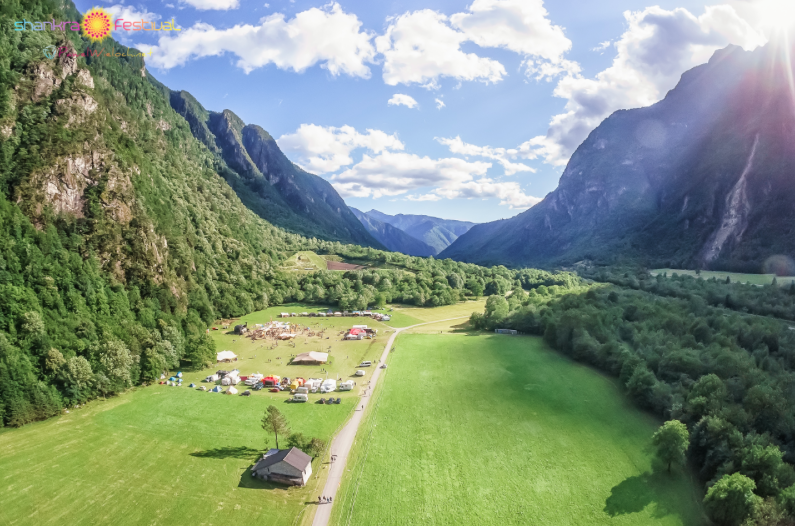 In other words, the Midnight Sun Festival location is the warmest place on earth on this latitude (same latitude as Greenland and northern Siberia). Værøy’s coat-of-arms is the puffin, one of many amazing animals you can find on the island. As you might have gathered, Værøy is experiencing a special natural phenomena called “midnight sun” every summer. As the name indicates, this means that you will have sunshine at midnight. In fact there is sunshine 24 hours a day from May 30th to July 13th in Varoy. 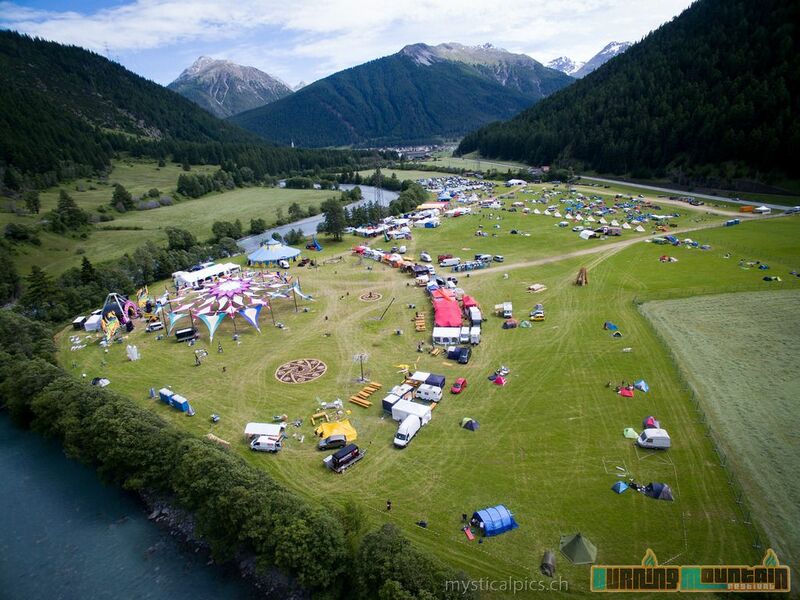 The ONE Love Festival is a annually art and culture fest in the Albula valley in the middle of the Parc Ela, the biggest nature parc of Switzerland. Experimental Art & Music Festival, near by Berlin - Germany. "Freqs of Nature is committed to encouraging artists of all mediums in exploring the depths of their imagination, to boldly produce work that is beautiful, peculiar and thought-provoking." 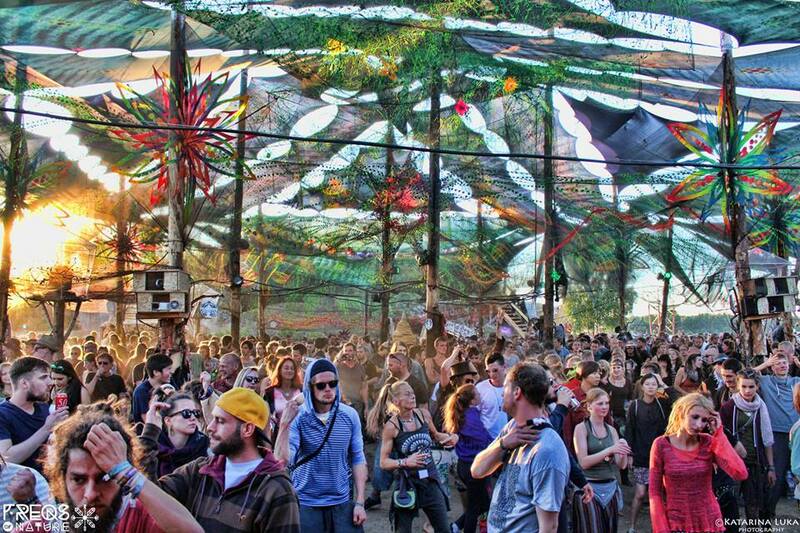 If you’ve never included Antaris in your festival agenda, you haven’t lived! Antaris Project festival 2016 is to be held between 15-18th July 2016 and promises to be an experience you won’t forget. Every year it is held, it brings new faces to the circuit because Antaris is a huge trance event that surpasses expectations regularly. The first edition of Shankra Festival 2015 was an adventure of its own kind. It’s not about quantity. It’s about quality. A big enough main floor and a small forest chill-out. Located in a beautiful valley in Southern Switzerland near Italian border in a small Lostallo village. Solar United Natives is a virtual community on one hand, with members all around the world, and a small but growing community in a green valley of northern Hungary (land of previous S.U.N. Festivals) and in the surrounding villages. 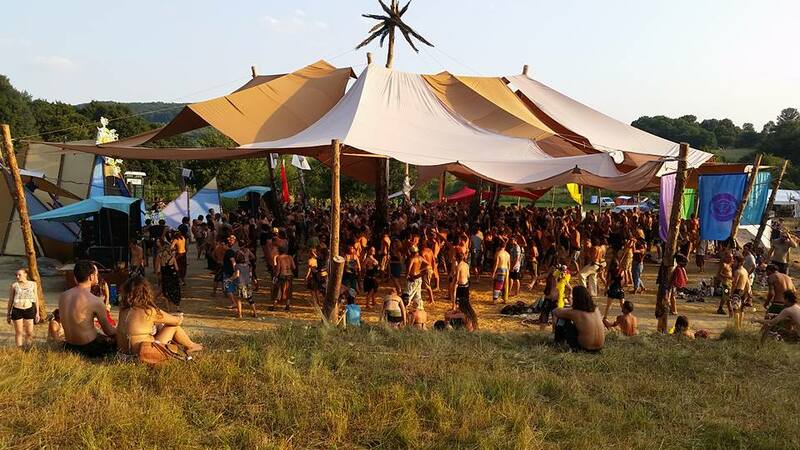 The idea grew out of the Hungarian Goa scene, but it aims to do more then merely presenting a big festival every year – the profit from the events goes back to developing a sustainable community. 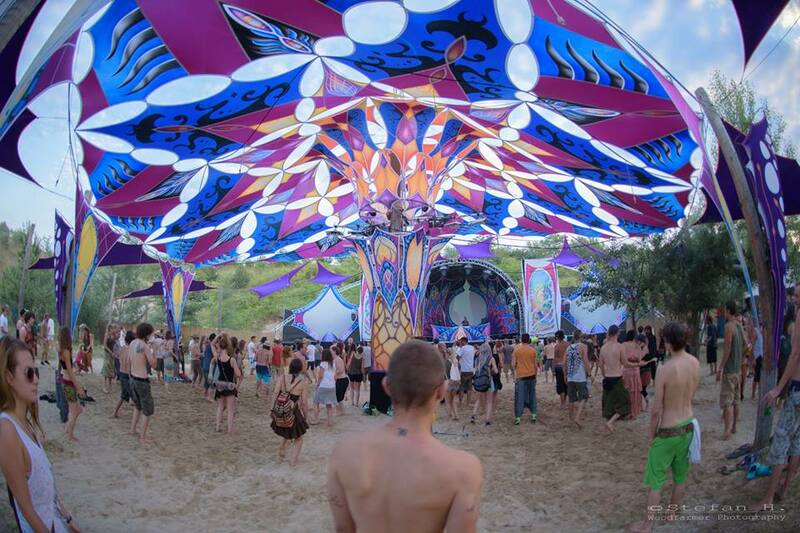 Momento Demento is psytrance collective based in Croatia that promotes fresh psychedelic sounds from global underground scene. Filled with natural eye-candy, you can expect waterfalls and old windmills dating back to the 18th century with a little exploring. If you like your Psytrance a bit darker and heavier ala forest and darkpsy, this one might be for you. Ozora Festival is an ever growing entity, an alternate way of thinking, a glimpse into what can be achieved by the collective spirit. 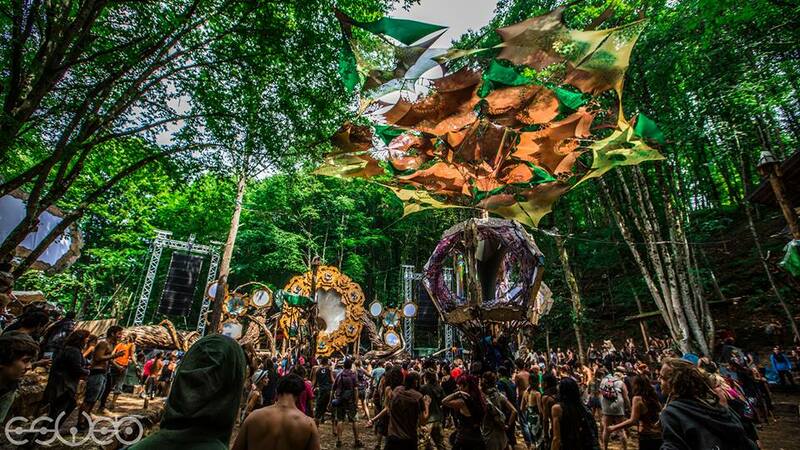 For just over a week we come together in a way so natural to us, yet so unfamiliar from the world we know, to celebrate life and create magic which will resonate with us long after the festival gates have closed, and the last Ozorian has wondered from paradise. 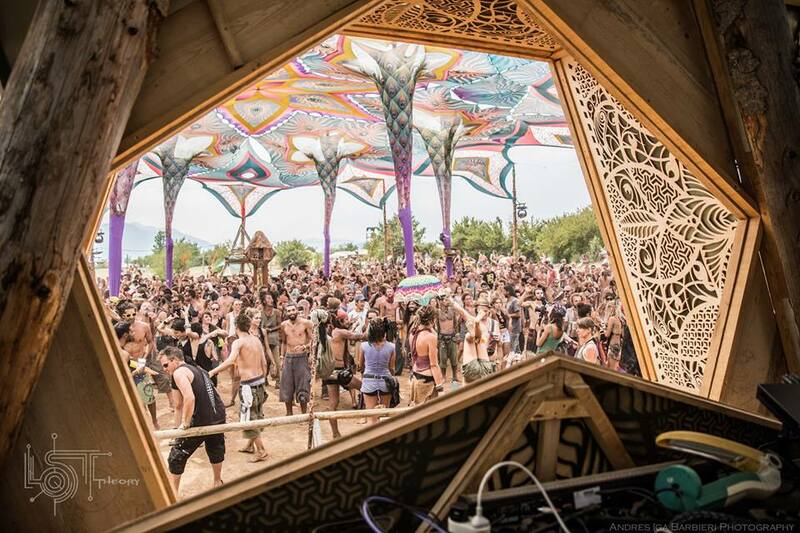 Boom Festival began in 1997 as a psychedelic trance music festival with a main stage and a lounge area with mellow, "chill-out music" Boom's main focus is to integrate a sustainability ethos with arts and culture. By design, it does not provide corporate entertainment or sponsors. The key goal is to provide a transformational festival for people of different ethnic backgrounds, nationality and ages. In its own words, "Boom is not only a festival, it is a state of mind. Inspired by the principles of Oneness, Peace, Creativity, Sustainability, Transcendence, Alternative Culture, Active Participation, Evolution and Love, it is a space where people from all over the world can converge to experience an alternative reality. 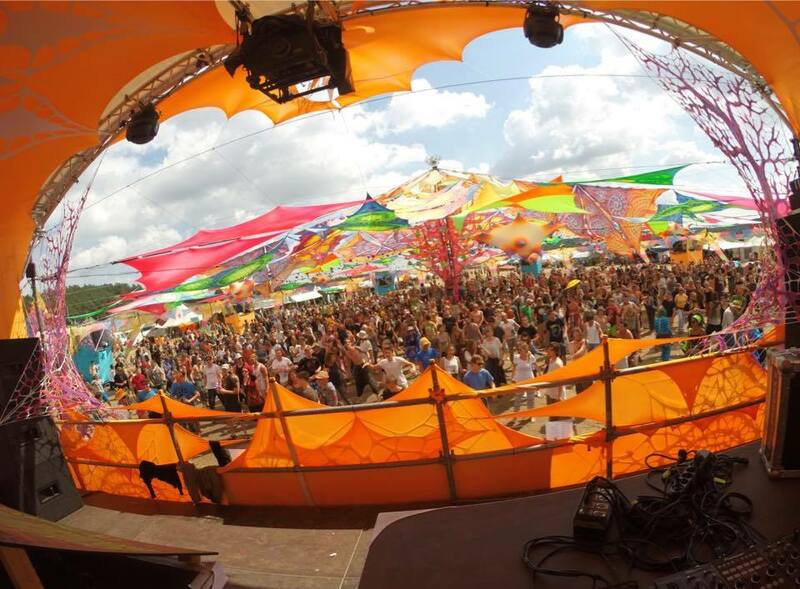 Psy-Fi is a Psychedelic music and arts festival in the Netherlands created through passion, love and unity. Close to the city of Leeuwarden lays a beautiful green oasis with ancient forests, sunny beaches, swim lakes and quiet places. 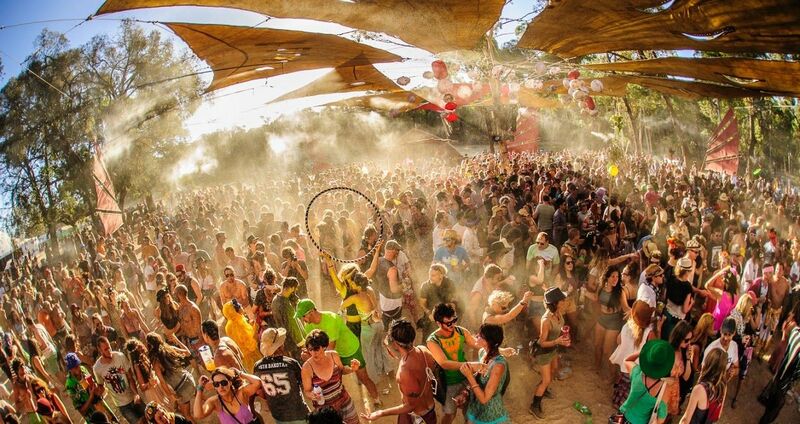 Lost Theory Festival known as Croatia’s Woodstock. 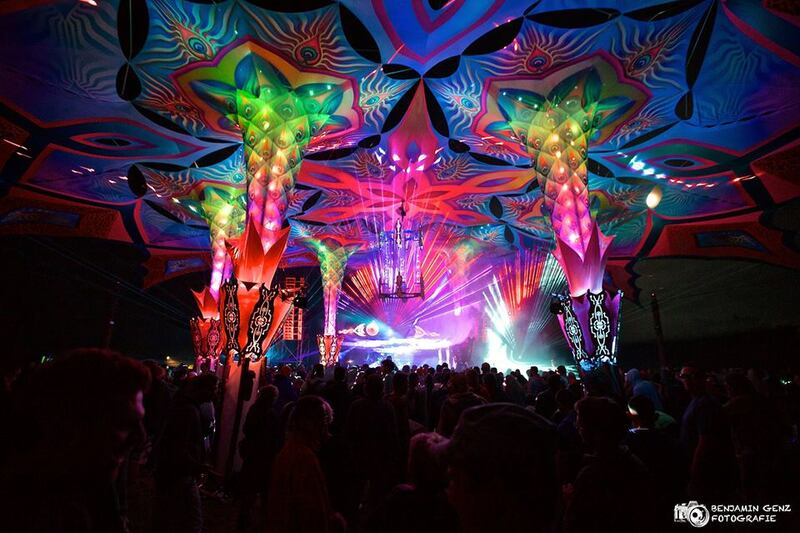 Each year, the festival brings in musicians from the psychedelic, masala-land, experimental and dub-forest genres. Festival also feature art installations, yoga, juggling and hula hoop workshops, dance performances, lectures on gardening and archaeology and an outdoor cinema. In 2016 festival is evolving, transforming and relocating to Spain! Idyllic location, on the border of Cabalori (Sotoserrano) & Riomalo de abajo(Caminomorisco).